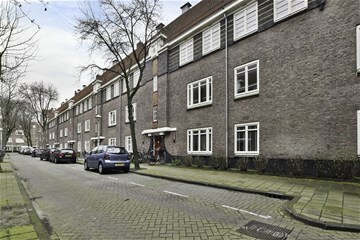 Sportstraat 21 I Amsterdam Oud-Zuid - Ramon Mossel Makelaardij o.g. 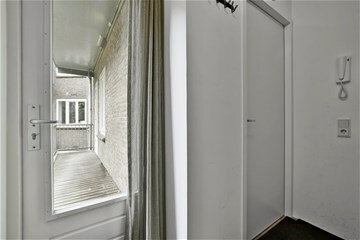 B.V.
Charming first-floor apartment measuring around 43 sq. 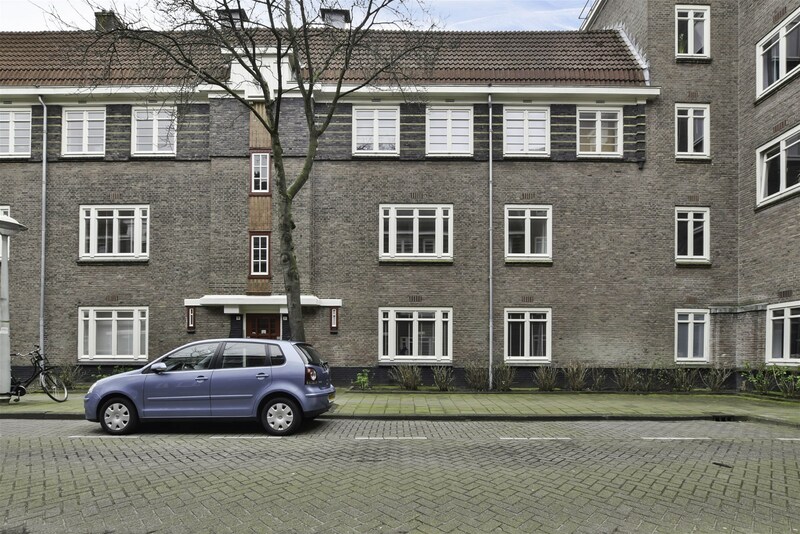 m. with two balconies, situated on the first floor of a characterful building in one of the most desirable areas of Amsterdam-Zuid, close to the Olympic Stadium. The windows on both sides of the living room and kitchen allow plenty of natural light to stream into the property. This remarkably attractive apartment creates an amazing spatial experience, providing outstanding comfort and a pleasant ambiance. The high standard of maintenance on this home makes it even more attractive. 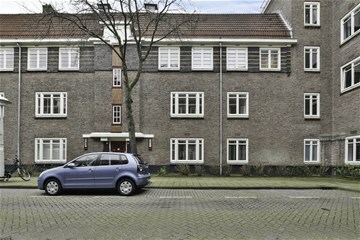 The property was fully renovated in 2011 and has been maintained to a high standard since then. 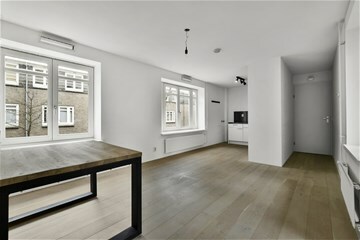 The home feels balanced, thanks to its attractive light wooden floors and the smooth plasterwork on the walls and ceilings. The open kitchen has a range of built-in kitchen appliances and the bathroom has a walk-in shower. There is extensive storage in the attic space. 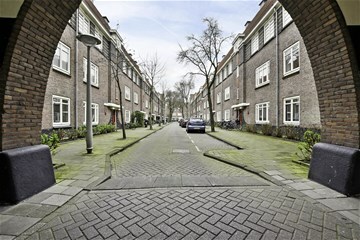 Beethovenstraat, Olympiaplein and the Zuidas business district are all just around the corner. 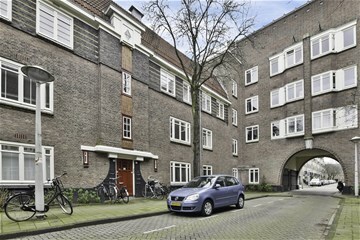 Comfort, light, convenience and location are the key words for this wonderful home. The home owners’ association is active, and the ground rent has been bought out until 31 December 2056. Characterful main entrance/shared staircase, entrance area for apartment, hallway with access to the large balcony, boiler/laundry room, living/dining room with access to balcony, open kitchen with a corner kitchen area with various built-in appliances including a fridge, freezer, oven, gas hob with extractor hood and dishwasher, bedroom with wardrobes, fully tiled bathroom with a walk-in shower, wash basin, blinds and access to a second balcony. Extensive storage area in the attic space. 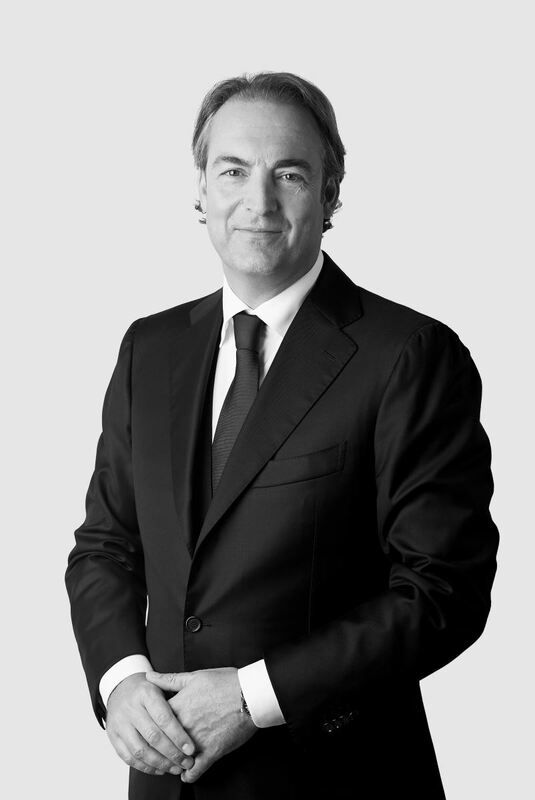 - Professionally organized and active home owners’ association with MJOP.